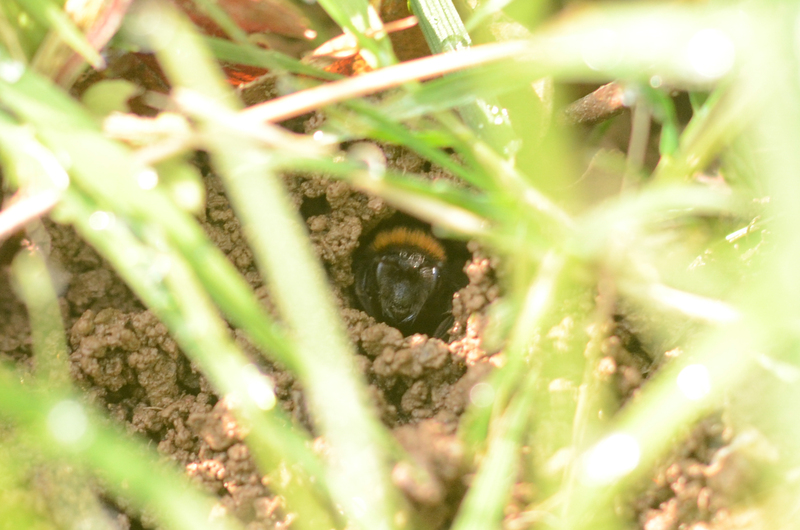 Found this bee in the garden this morning. 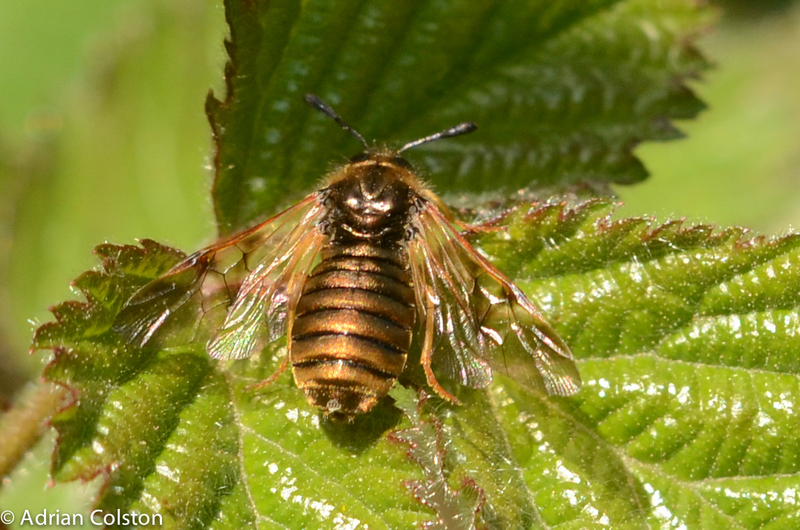 A common species in southern Britain. 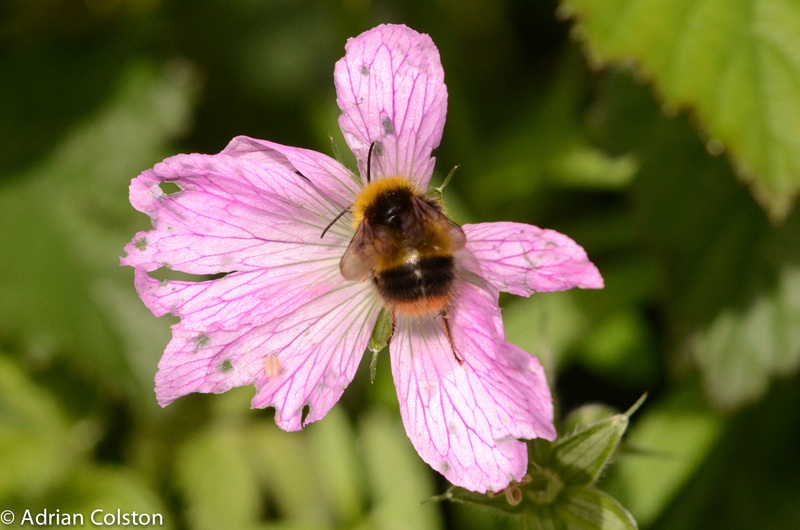 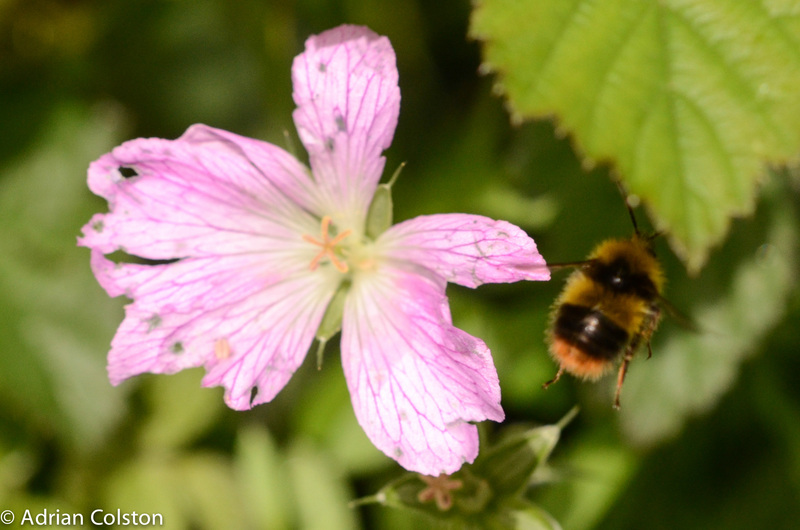 I photographed a couple of bees in my garden a couple of days ago. 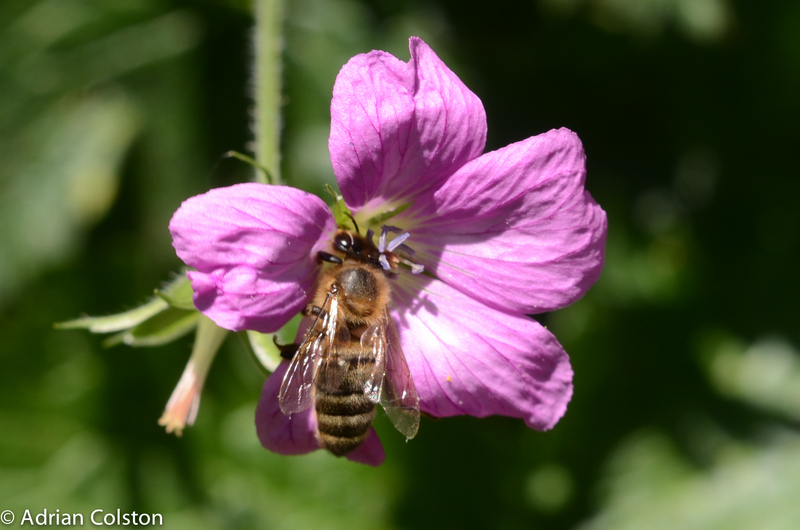 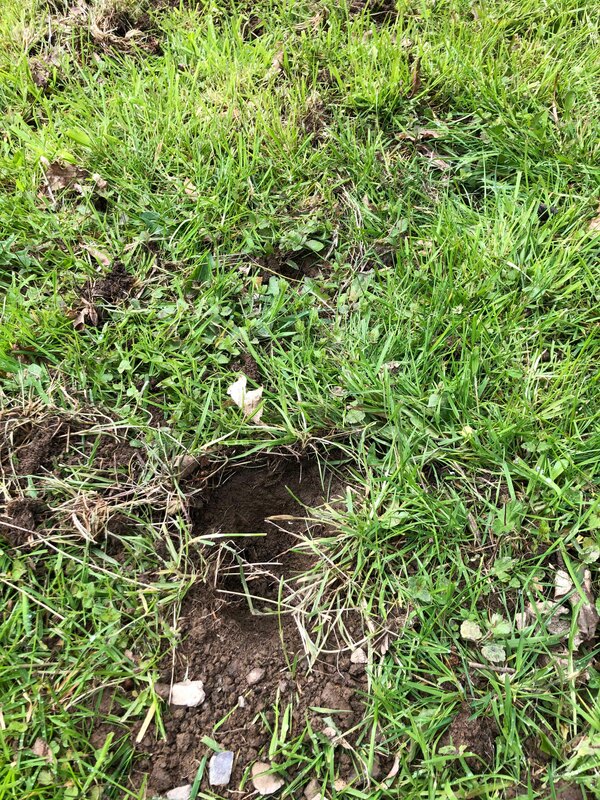 Such bees are pretty difficult to identify so I may have misidentified them. 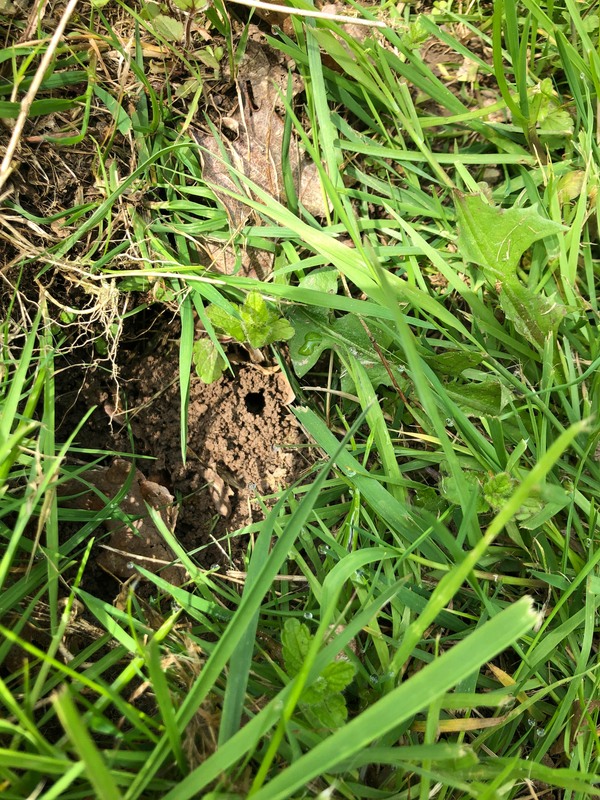 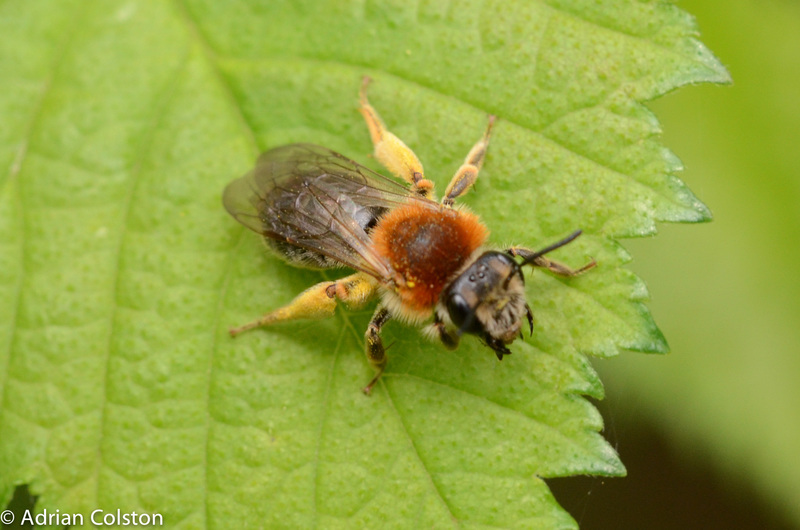 And this is a male – they are kleptoparasites which means they lay their eggs in the nests of other bees – the grub then eats the egg or grub of the other bee and feeds on the nest’s food stores. 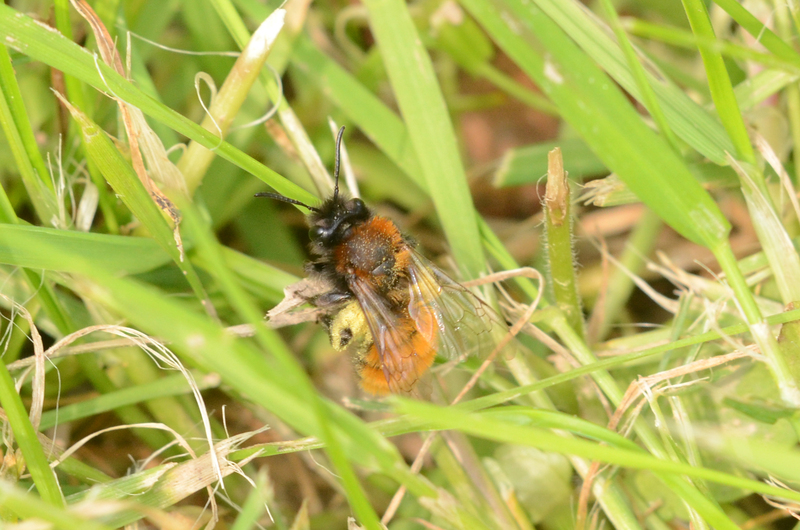 If my ID is correct the Flavous Nomad Bee parasitises the Chocolate Mining Bee. 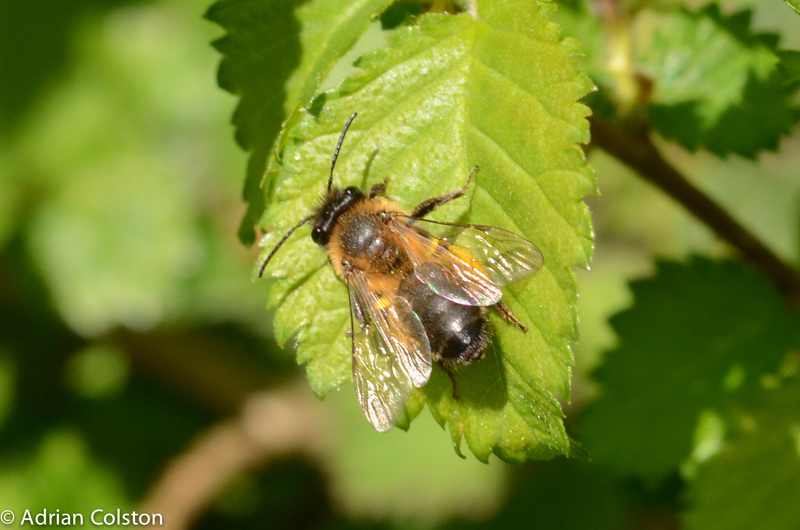 The sunshine yesterday brought out some members of the bee and wasp family. 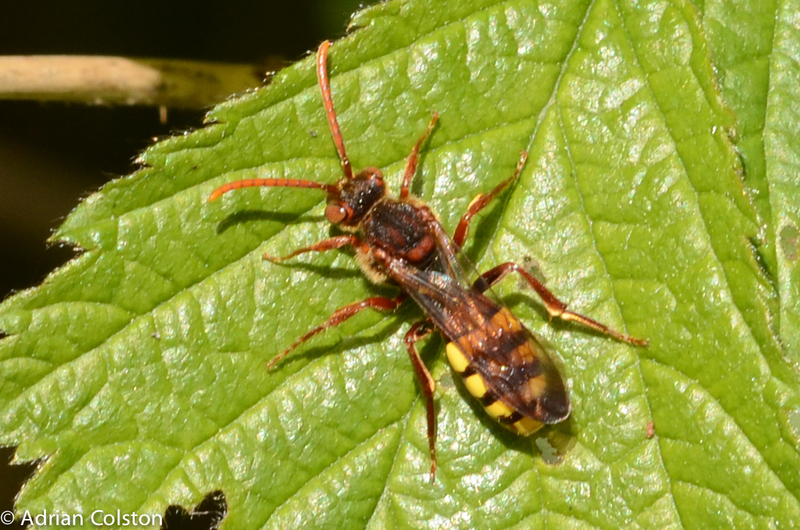 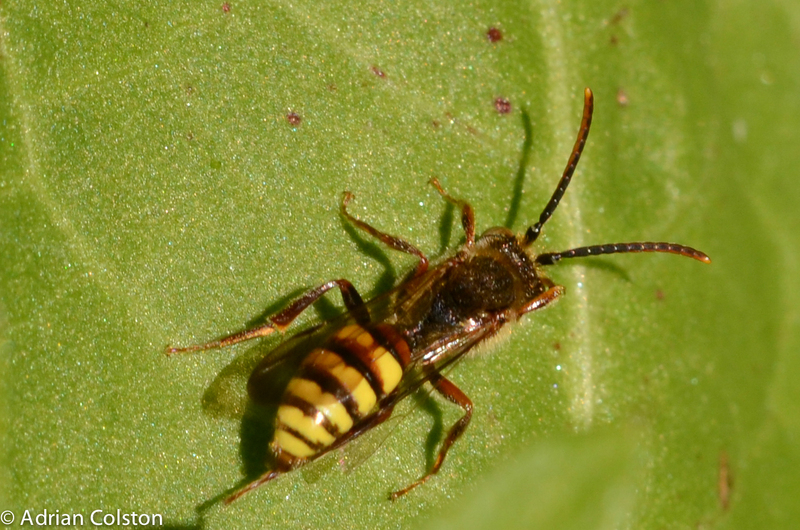 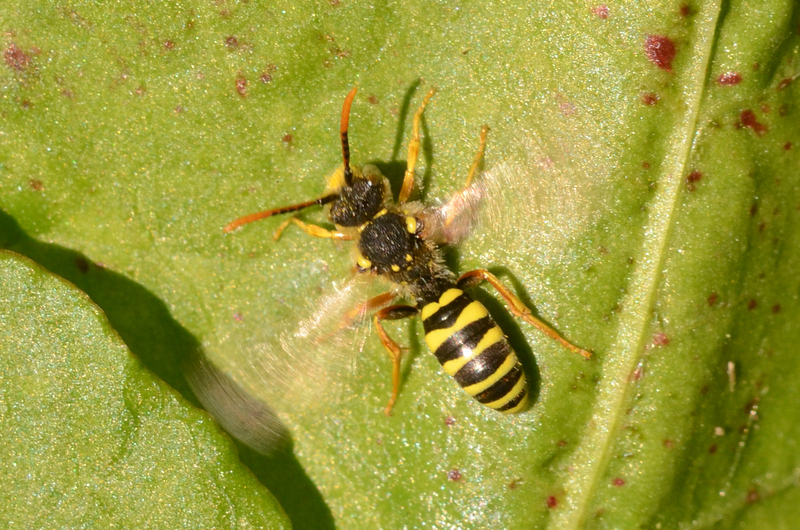 This is, I think, a Honeysuckle Sawfly (Zaraea lonicerae) – not a fly but a type wasp! 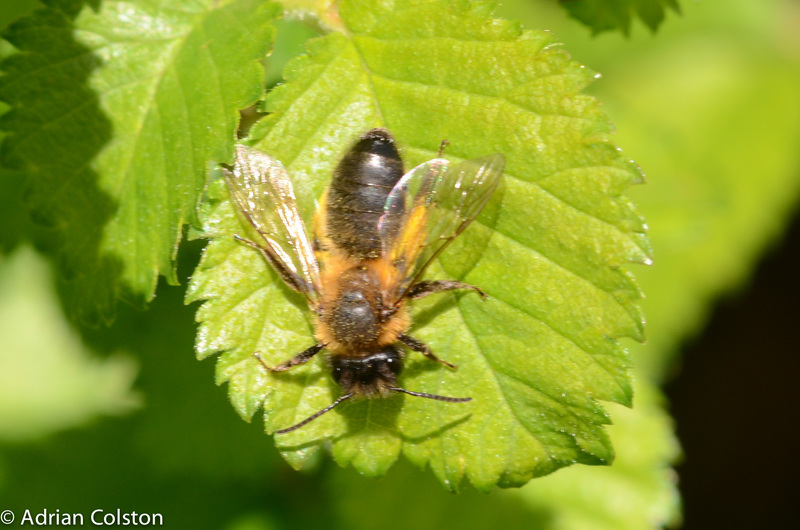 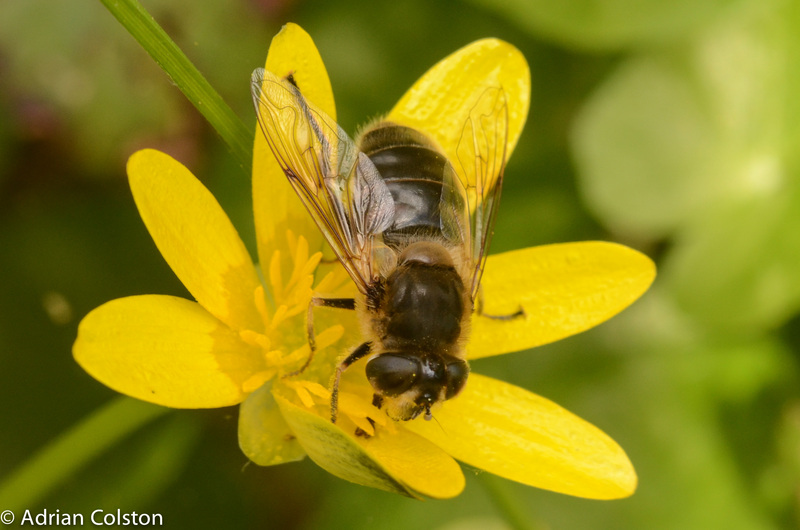 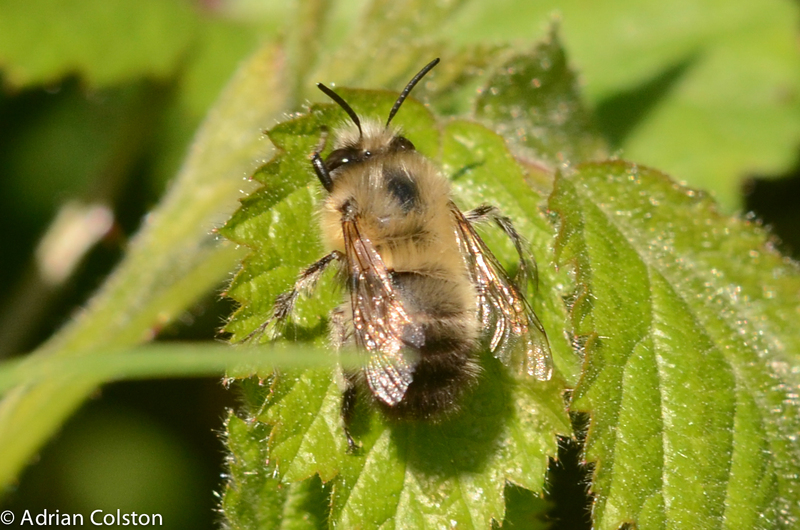 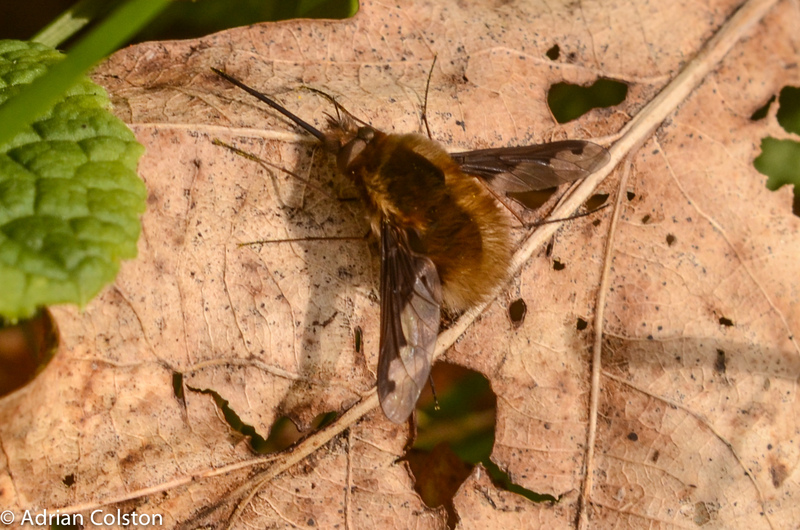 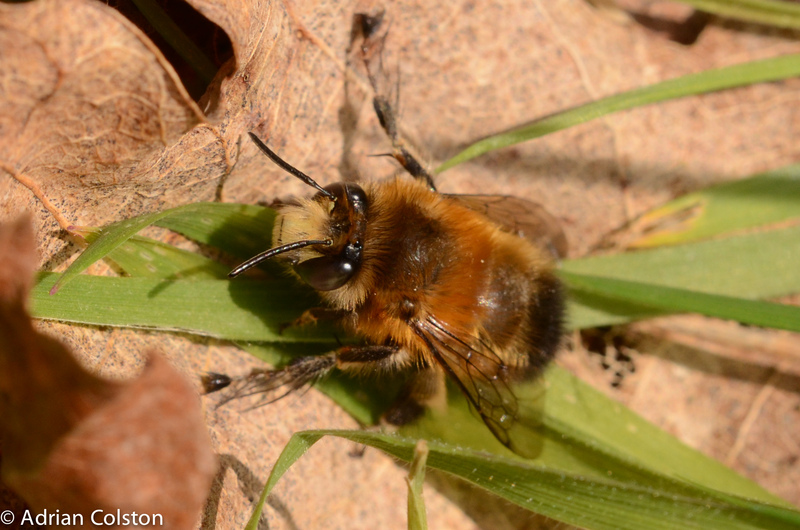 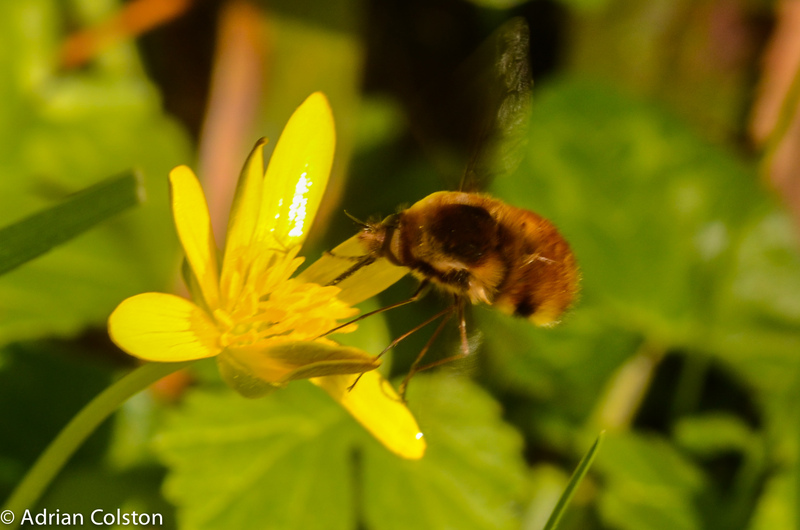 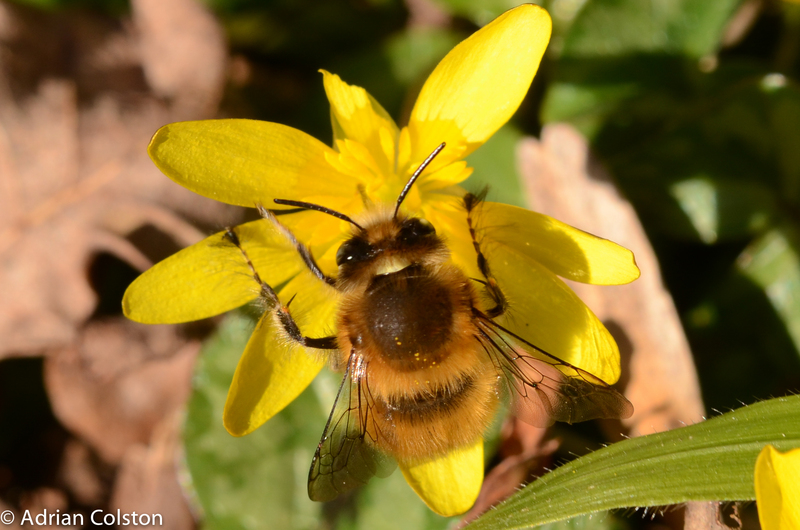 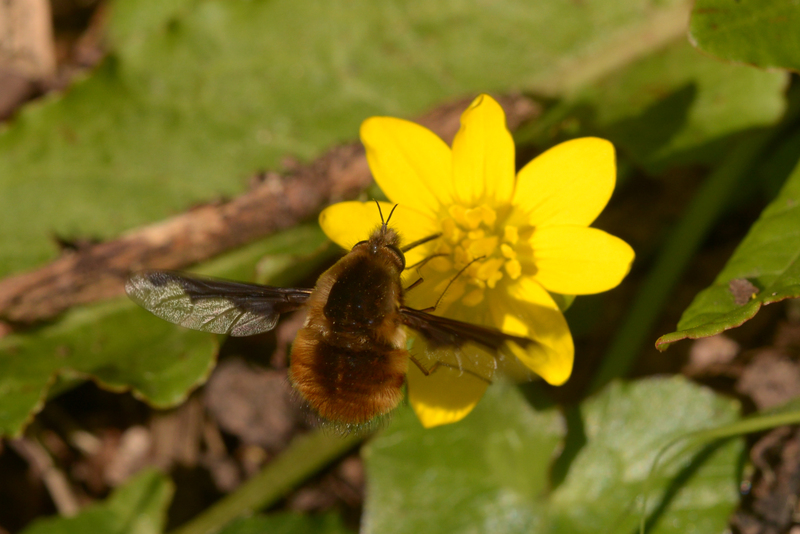 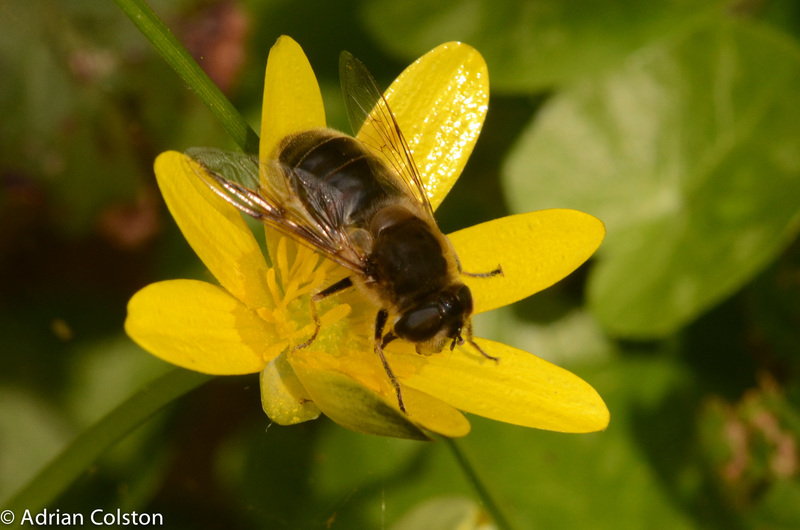 And this is a Hairy-footed Flower Bee (Anthophora plumipes) – a type of solitary bee.